Each month, we like to spotlight someones journey. We want to encourage those of you who have been on a journey with us to submit a testimonial. 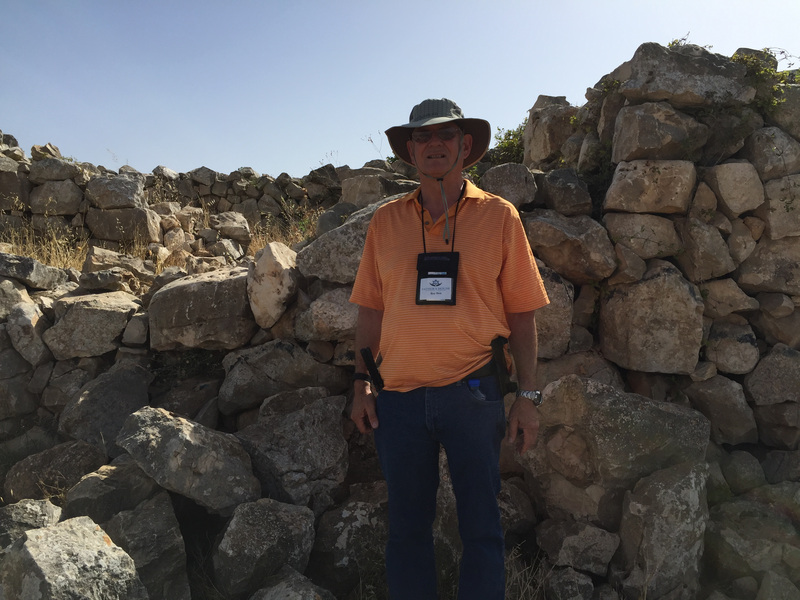 August Journey Spotlight comes from Roy Achemire who went on the June 2016 Journey to Israel!